London, 26 October 2016 – Insure The Box, the global pioneer of telematics-based car insurance, and a champion for young driver safety has identified that the risk of drivers having an accident in the 4 weeks following the clocks changing at the end of October increases by 10%. And if they are driving between 5pm and 8pm, when it’s both dark and busy on the roads, the risk of having an accident rises dramatically by 30% compared to the previous month. 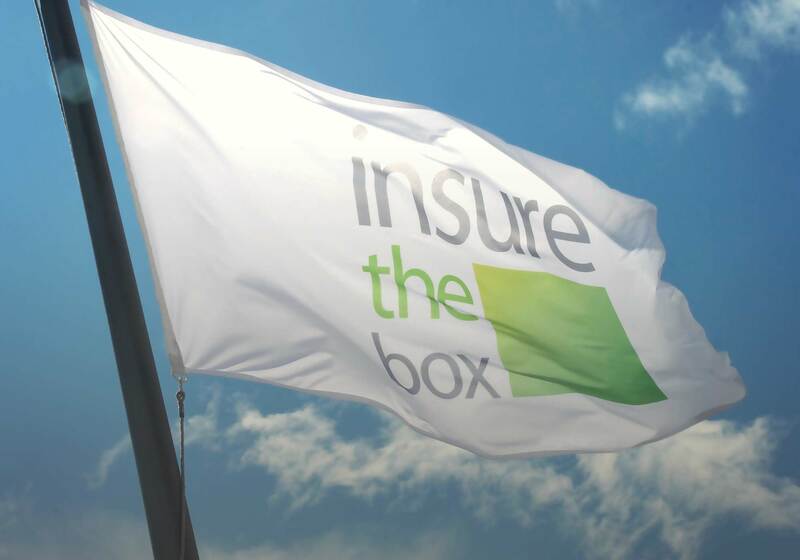 Insure The Box believes this is the first time telematics data has been used to calculate the exact risk of an accident in direct correlation with the annual Autumn Clock Change. The findings are based on analysis of 3 years of accident data from over 330,000 Insure The Box administered policies. With nearly 3 billion miles of driving data and associated claims, Insure The Box is in the unique position of being able to understand the anatomy of accidents. This includes knowing the exact time an accident occurs as the telematics black box fitted to each policyholder’s car sets off an alert to Insure The Box when a significant accident is detected, so that the emergency services can be contacted. Charlotte Halkett, General Manager Communications for Insure The Box said “There is no doubt accident risk increases as a direct result of the clocks going back one hour in Autumn. For many young drivers, the evenings after the clock change will be their first experience of driving in the dark, coping with quite different conditions including reduced visibility.